Personally, I have mixed feelings about this piece. It’s still an alpha version, so major changes are still possible. 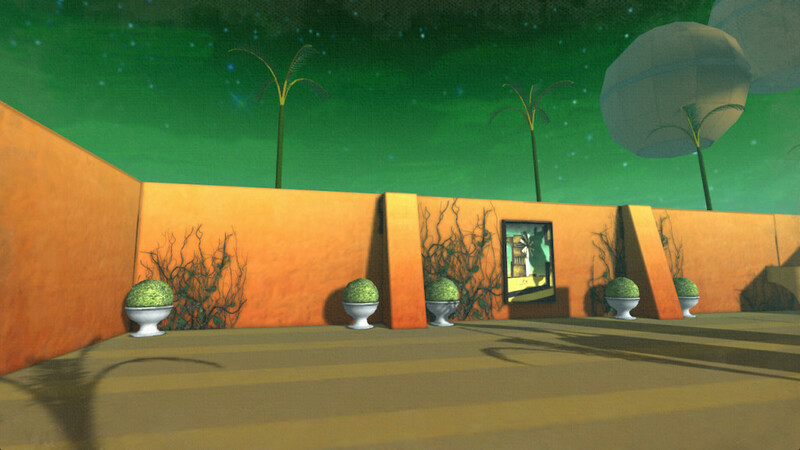 The visuals are indeed hauntingly beautiful and capture de Chirico’s style, but I wonder if the choice of making it a 3D puzzle-adventure game is thematically appropriate.